Dr Richard Watts is a consultant Rheumatologist in Ipswich, Suffolk. Dr Richard Watts is a consultant rheumatologist, at Ipswich Hospital NHS Trust and Nuffield Health Hospital Ipswich. 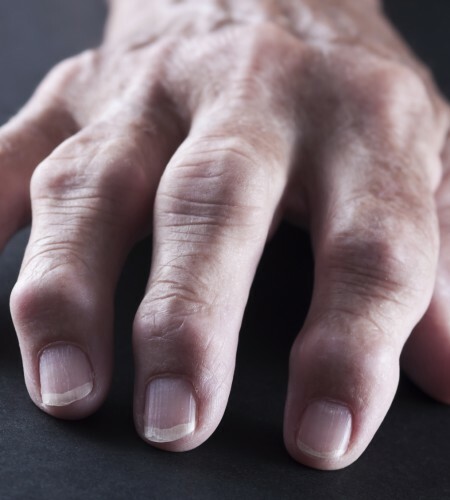 Rheumatology is a medical specialty devoted to the diagnosis and treatment of conditions which affect the joints, bones, ligaments, tendons and muscles. This includes arthritis, multisystem connective tissue diseases, soft tissue disorders, osteoporosis and spinal problems. 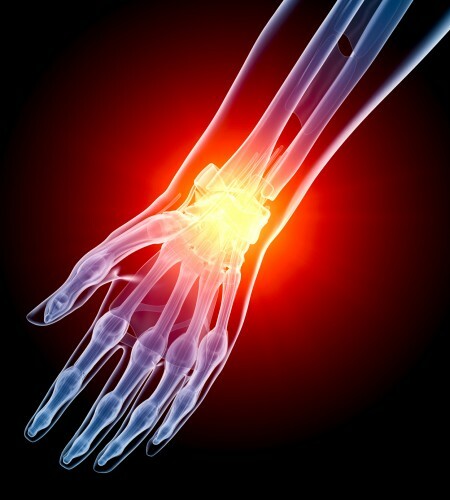 Dr Watts provides care for people with the whole range of musculoskeletal conditions including rheumatoid arthritis, osteoarthritis, ankylosing spondylitis, psoriatic arthritis, systemic lupus erythematosus, vasculitis, polymyalgia rheumatica, giant cell arteritis, osteoporosis and fibromyalgia. Dr Watts works as part of a highly skilled team which includes musculoskeletal radiologists, nurse practitioners, physiotherapists, occupational therapists. 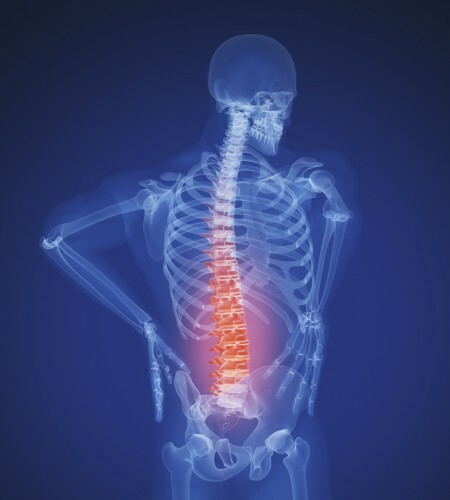 He works closely with orthopaedic surgeons and consultants in other medical specialties. 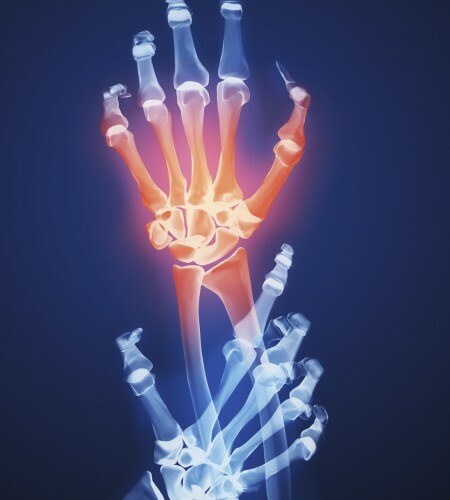 He provides a full range of rheumatology services including intra-articular and soft tissue injections, immunosuppressive therapies, disease modifying therapies, biological therapies. He has ready access to necessary diagnostic techniques including specialist blood tests, imaging including ultrasound, magnetic resonance imaging (MRI), computerized tomography (CT), bone densitometry (DXA) and nuclear medicine. You may also click here to complete an appointment request. Please note that you will be contacted to confirm the appointment.